Kick Some Career Goals this New Year! As we turn the page on 2017 and look forward to the New Year, it’s time to take stock and give some thought as to what we want to achieve. “Just like we set personal New Year’s resolutions, the New Year is a great time to set work resolutions and have a long think about what you want to achieve in your career for the coming year ahead. 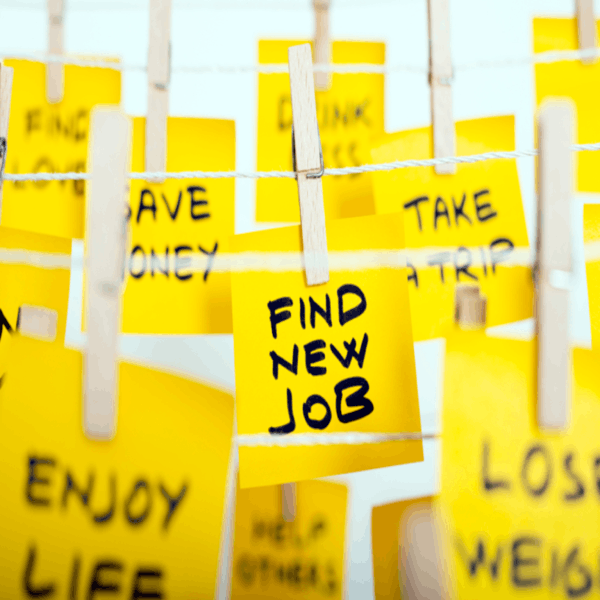 Setting goals in this way can give you something to aim for and allow you to celebrate milestones as you work towards and achieve your desired career” said Melissa Powick, Director of ChandlerWoods , Executive Search and Human Resources solutions firm. Career path – ask yourself if the job you are in right now is part of your long-term career path or whether it just came along and it seemed like a good idea at the time. If you feel you have side-stepped off track, then it’s time to get back on your path. Vision splendid – it may sound like a cliché, but that old question, ‘Where do you see yourself in 5 or 10 years?’ is still so relevant. Do you see yourself haphazardly taking jobs here and there and hop scotching through a minefield of mis-matched career moves? Or do you see yourself in control of your destiny, at the helm of your career ship, sailing through the high seas towards the sunset of your dreams? Take the time to work out how you would like to see your perfect career unfold, then plan your attack. Perfect job – once you have decided on the end result, it’s time to go back to the beginning of your story. Sit down with pen and paper and work out where you are at now. Draw a line down the middle of the page. On one side, list the skills you already have that stand you in good stead for your next career move. On the other side, list the skills you need to acquire to launch you into your next role. Skill up – now you have a road map of where you are at and what you need to get you to the next phase of your career, you can work out how best to get there. If you’re not done with your present company, then book a meeting with your boss or HR manager. Get some feedback and see where they can help. Perhaps you can do some on-the-job training to improve your skill set to give you a chance at promotion. Check out any evening courses you may be able to do whilst you work, to keep your income going before your next move. Or if it’s time to move on, then start the search for a new job. Moving on – if it’s time to move on, then register with a good recruitment consultant who has contacts within your field and who can place you where there are plenty of opportunities for promotion and increased responsibility. Make sure you share with them your career goals so they can help you move forward. Many of my clients, for example, have stayed with me for ten years or more and I have helped them maintain their career focus which ultimately leads to reward – not just financial (although this is important) – but on a deeper level. A feeling of fulfilment in your career is so important for happiness and a sense of achievement in your daily life.